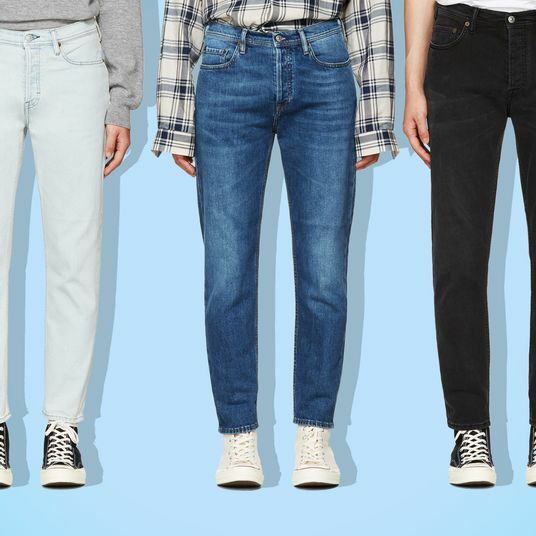 Welcome to Pants Week, where the Strategist will be tackling all things pants-related (given that you’ll be wearing them pretty consistently from now through spring). 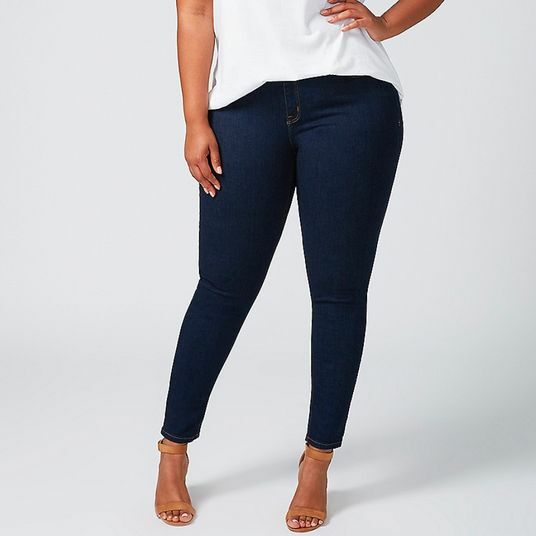 Throughout the week we’ll be surfacing everything from the best jeans for men and women, to the best lounge-about-the-house pants, to the best work-appropriate trousers. 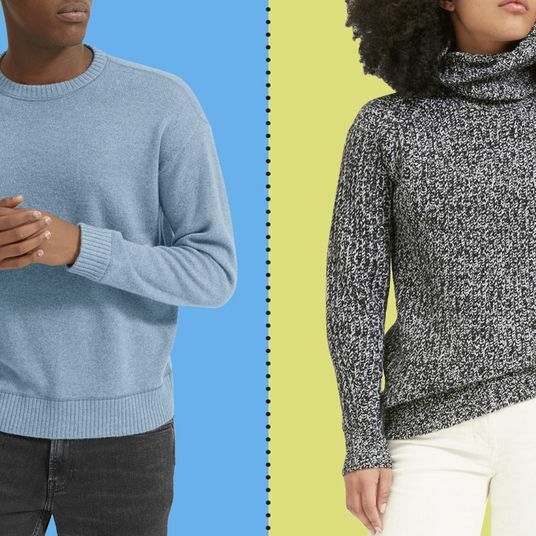 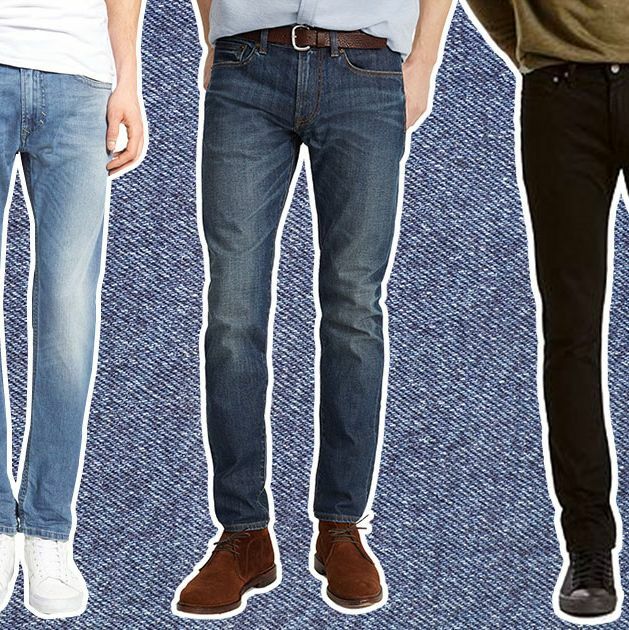 At first glance, it might seem as though men’s jeans are more straightforward than women’s. 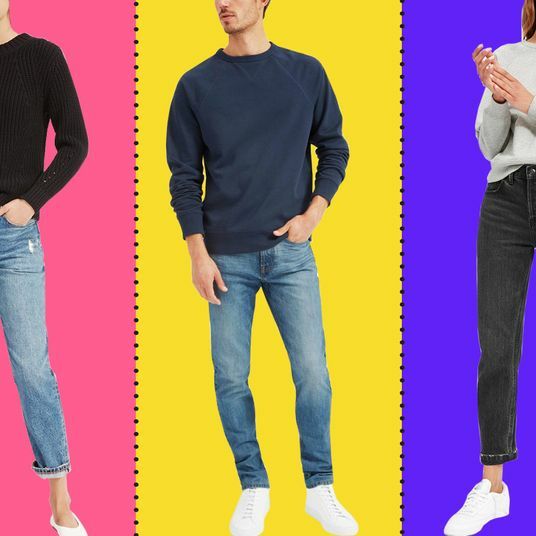 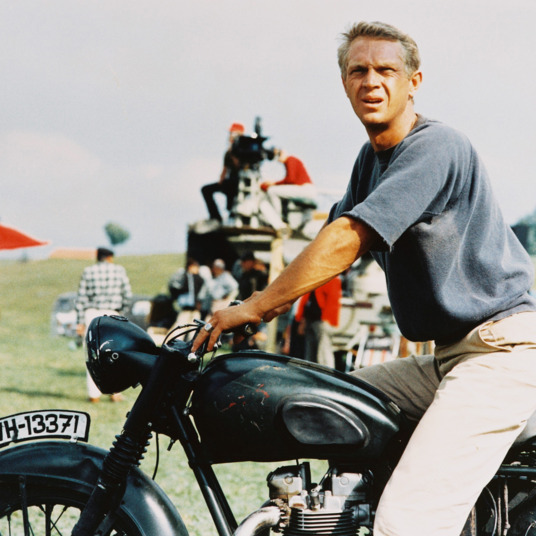 Generally speaking, men are probably less likely to wild out with outré shapes or daring silhouettes, and judging by the guys we talked to, that appeared true. 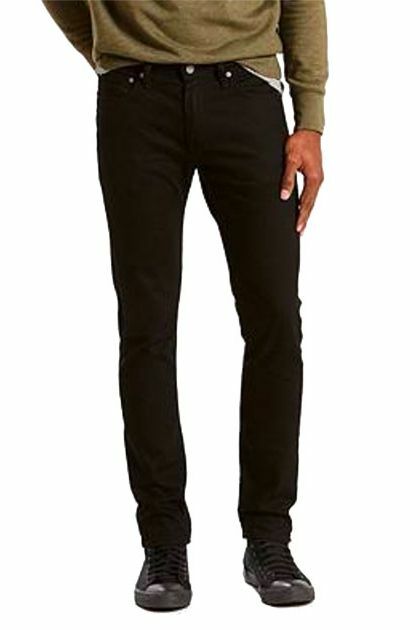 A pair of straight-legged or slim pants appropriate for work or the weekend (maybe a rip here or there) is pretty universally favored. 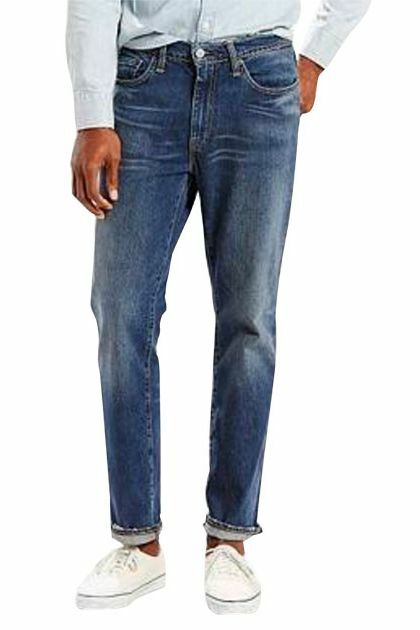 But within that set of constraints, there’s lots of room for interpretation when considering the best jeans for men. 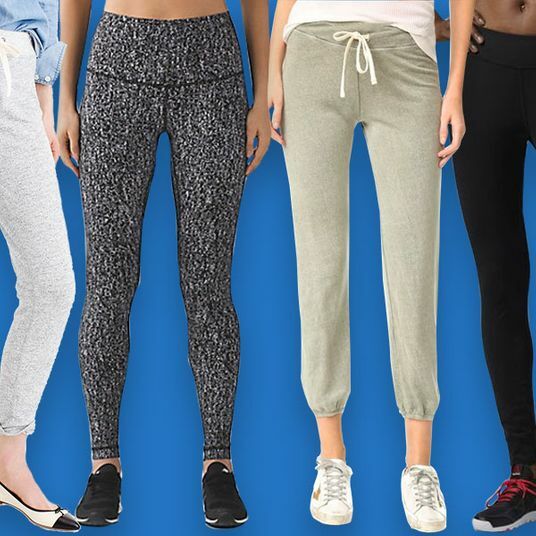 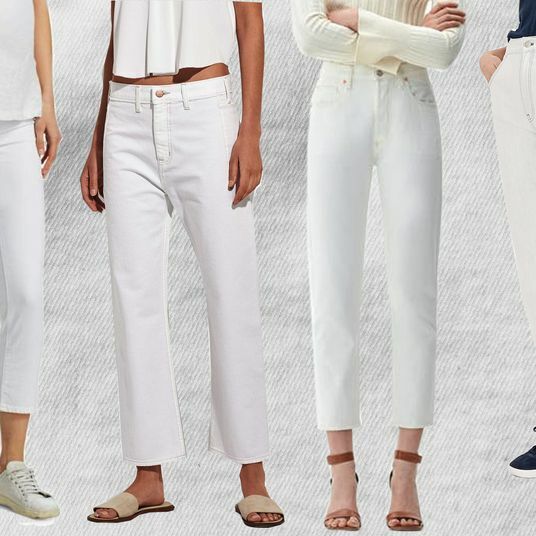 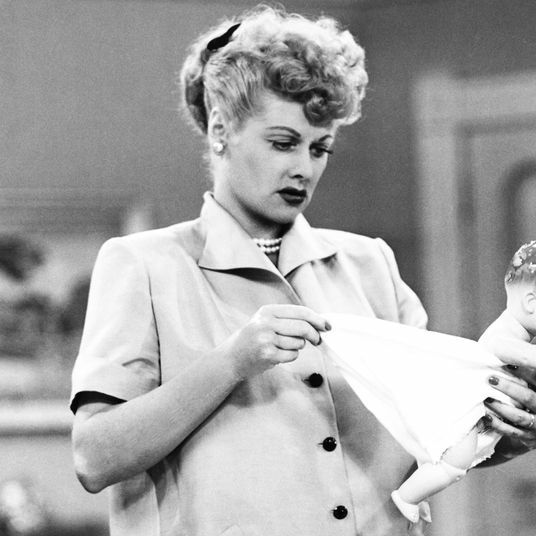 Now might even be the time to consider a drop crotch or year-round white. 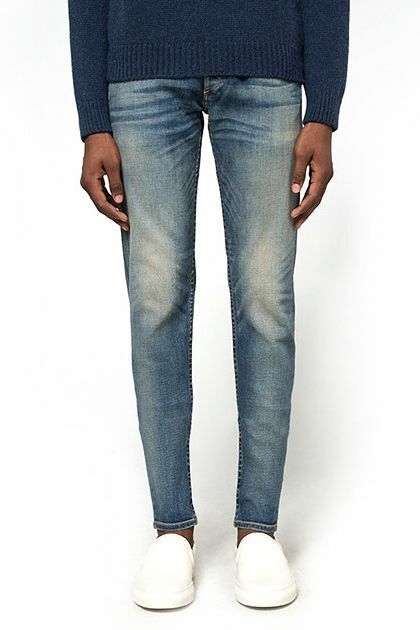 Note: These are sold out, but you can still get the Sleenker jeans or some darker washes here. 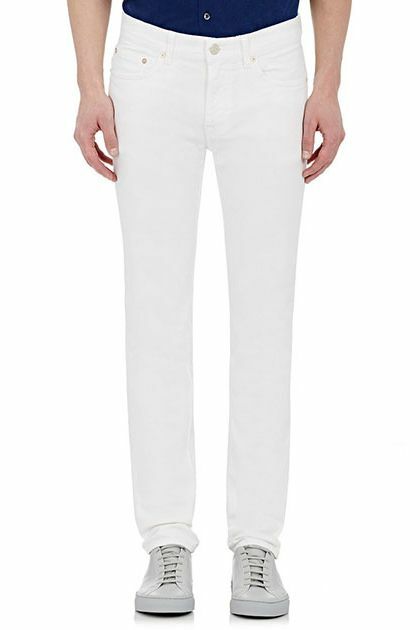 Note: These are just about sold out, but there are a few more white Acne pairs here and a similar white Rag & Bone pair here. 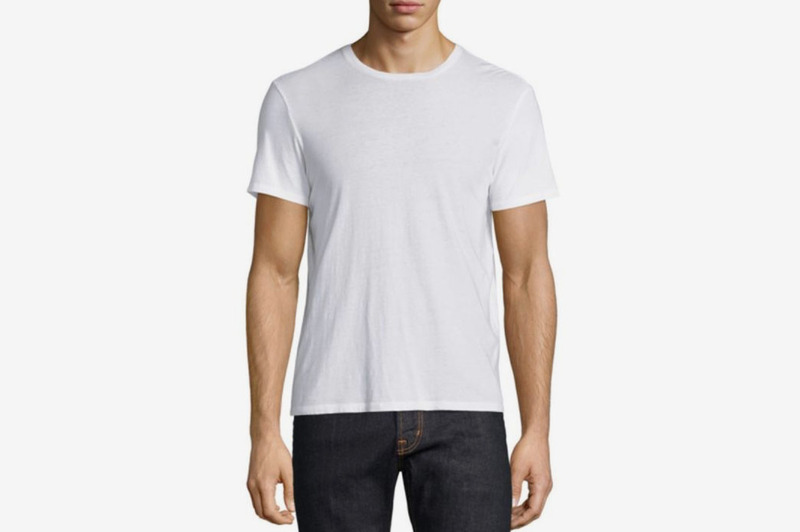 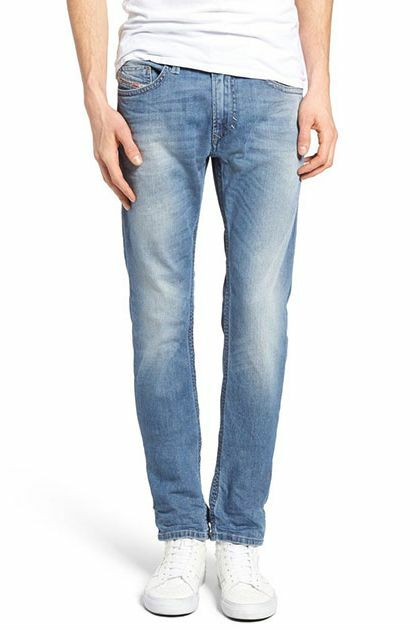 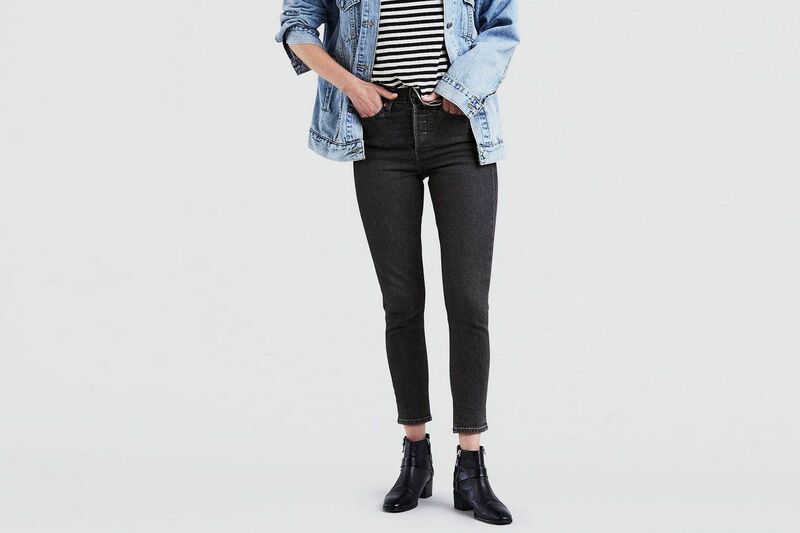 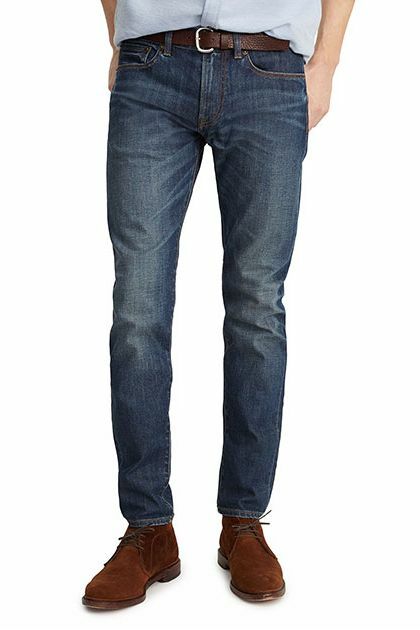 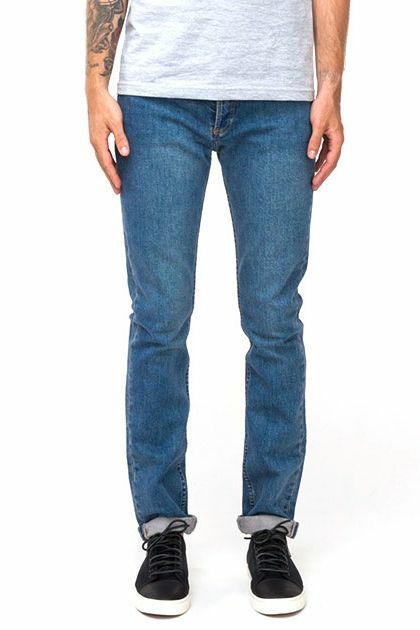 Note: The Vintage style is sold out, but the classic Super Slim style is still available here and Citizens of Humanity has a similar pair here. 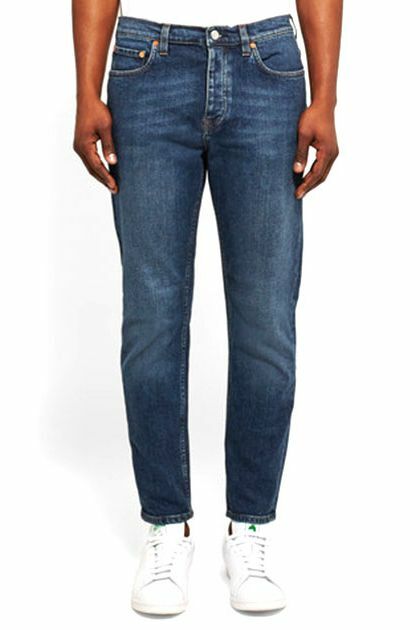 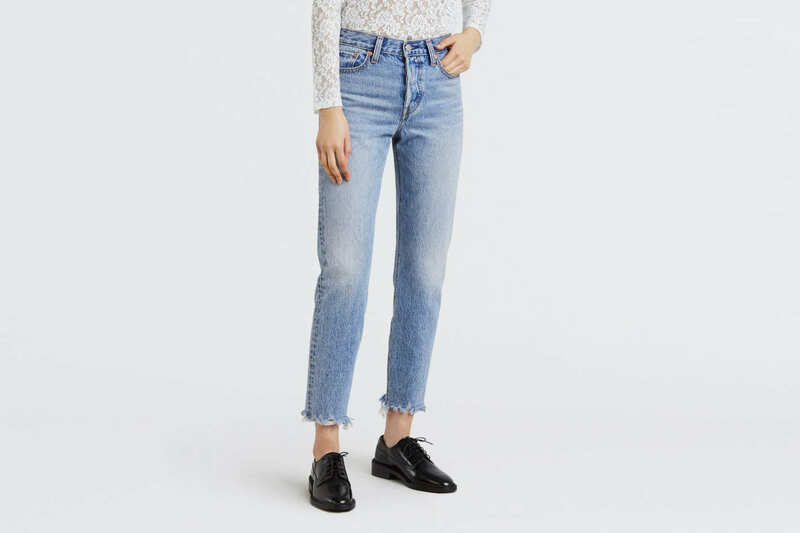 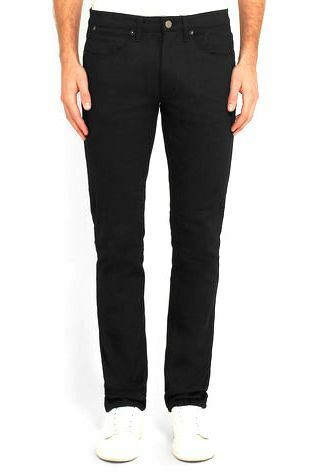 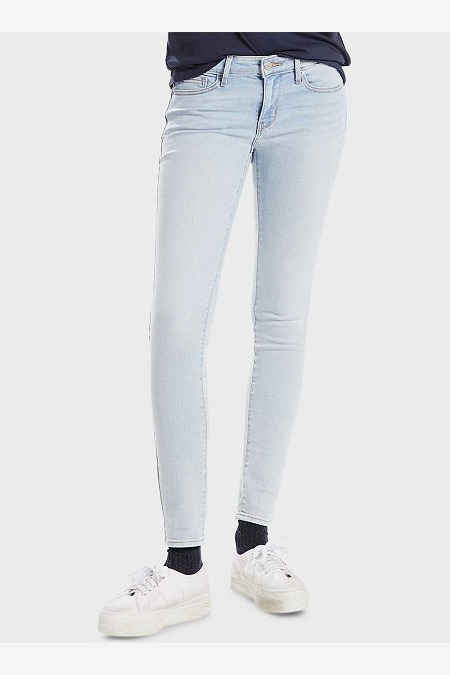 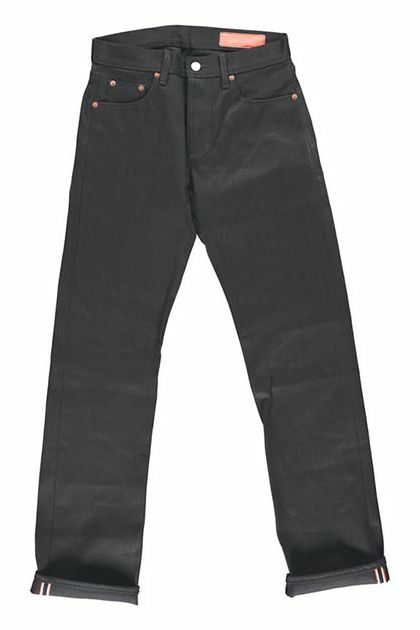 Note: The Town jeans are sold out, but Acne’s River jean has a similar shape and you can get it in blue or black. 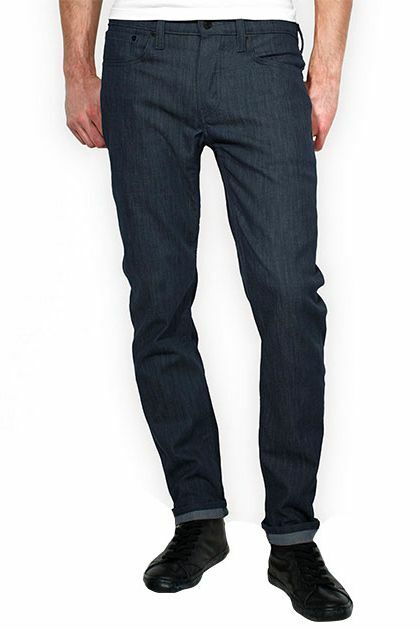 Note: This pair is sold out, but here’s another Fit 1 Skinny jean and a Fit 1 Slim Stretch-Denim pair. 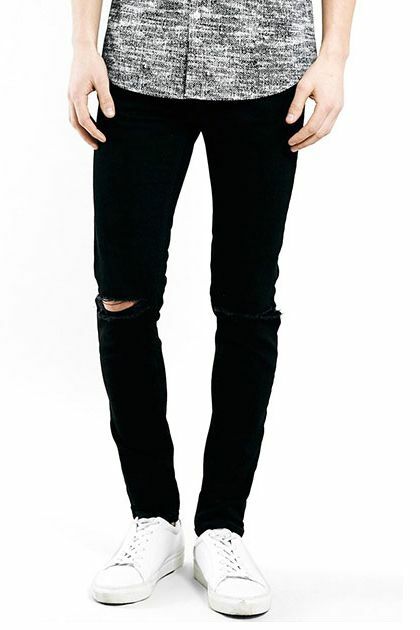 Note: This black pair is sold out, but it’s still available in blue and there’s a similar style in black here.